R U ready to complete the trilogy? 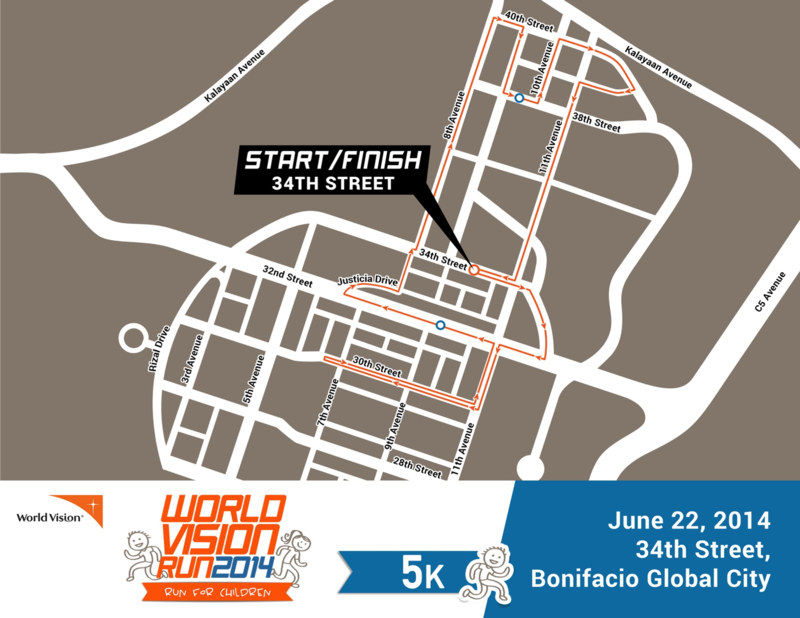 Unilab Active Health and Runrio bring you this year’s Run United Philippine Marathon. 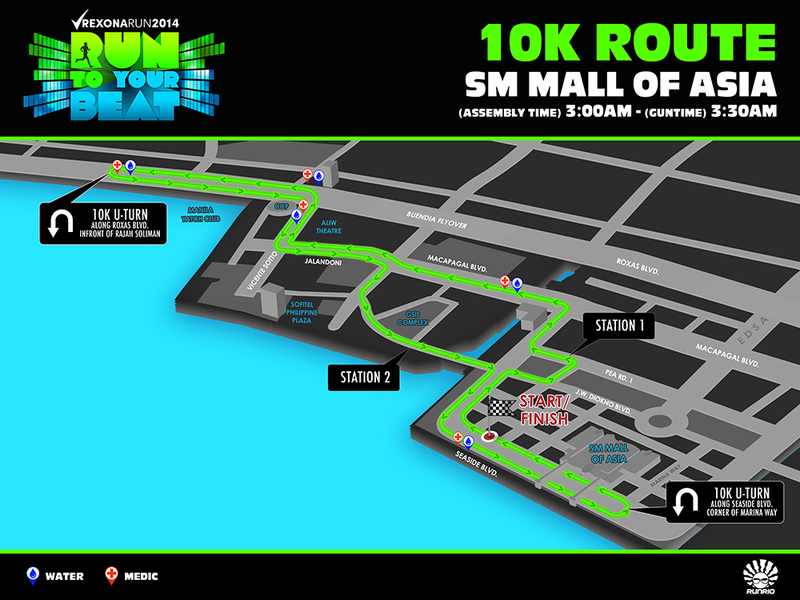 The Mall of Asia grounds has played host for the first 2 installments of Run United. This time One Esplanade will be the starting and finish line and will feature a 42KM exclusive finish line inside One Esplanade. I won’t be running the full marathon this year as I will be doing the Chicago marathon the week after but I will be running the 21K. Register now as slots might run out soon. 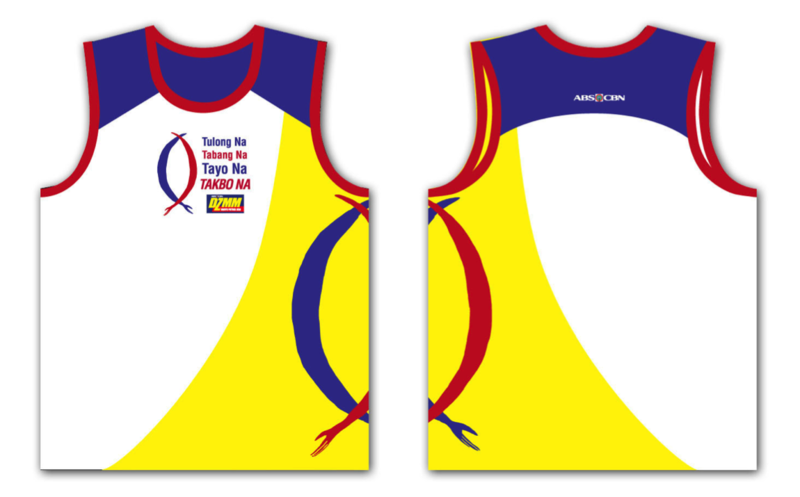 Register before August 16 to get a guaranteed singlet and 21km/42km finishers’ shirt size. Prepaid cards will be sold in store on a per person basis only. Online registration via credit card/ Paypal will end September 3, 2015. Prepaid cards must be registered on or before September 18, 2015. Online registration and prepaid card selling is on a first come first served basis. 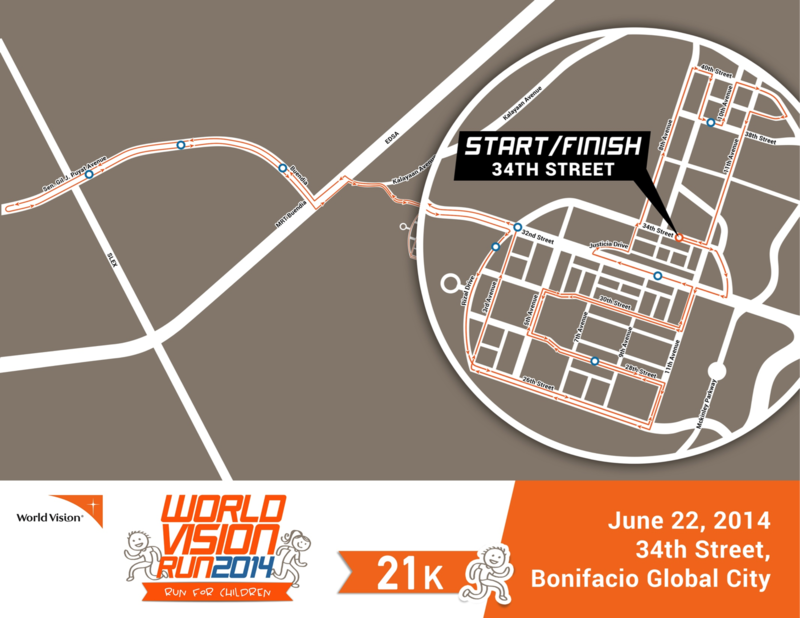 I had a blast running inside the laser light tunnel with matching live party music in last year’s Rexona Run. 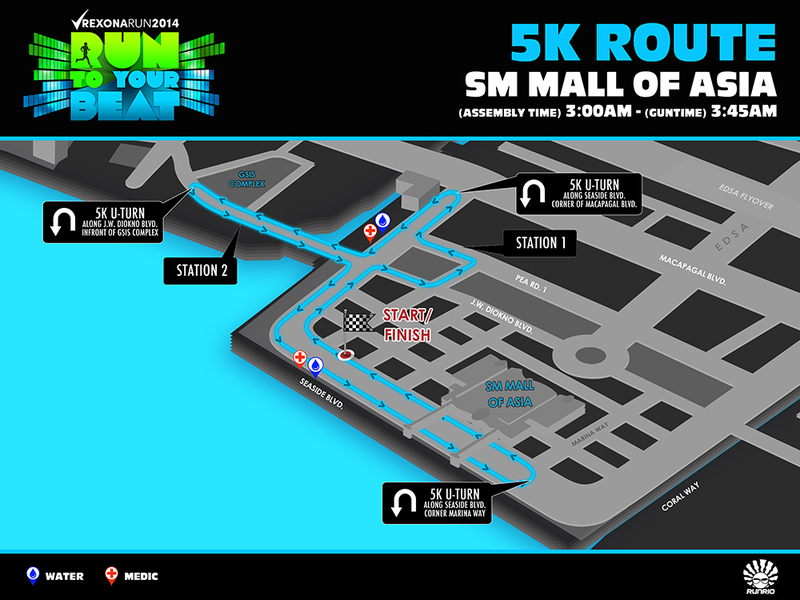 This year, Rexona is bringing back the party atmosphere in running with this year’s edition of the Run To Your Beat. Instead of one, Rexona is introducing three tunnels with varying themes – Retro, HipHop and EDM. 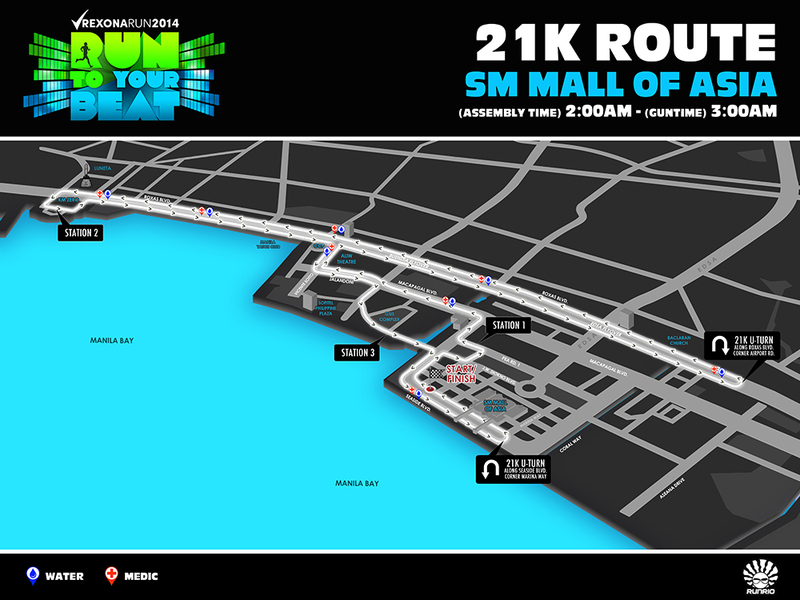 5K and 10K runners will go through two tunnels while 21K runners will experience all three. 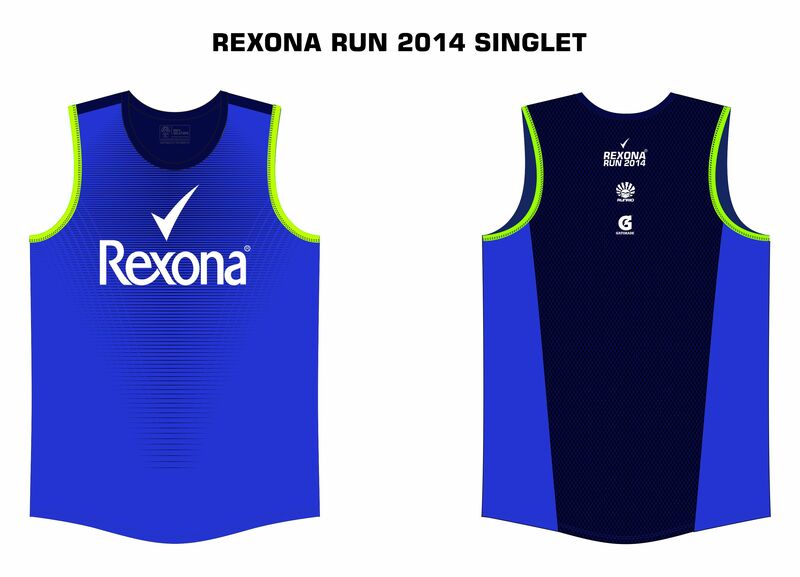 For more information, visit http://runrio.com/rexonarun/. 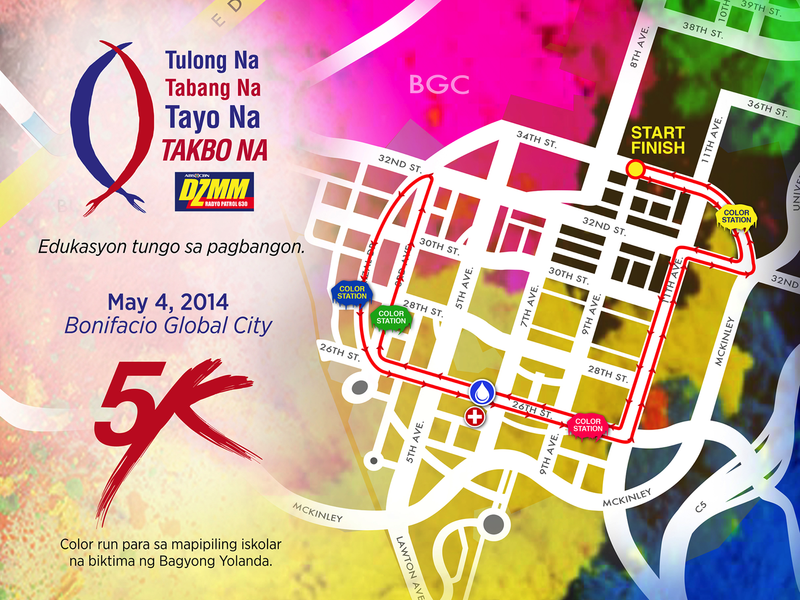 Race Organizer : RunRio Inc.
Online registration period is from March 17 to April 20 only. 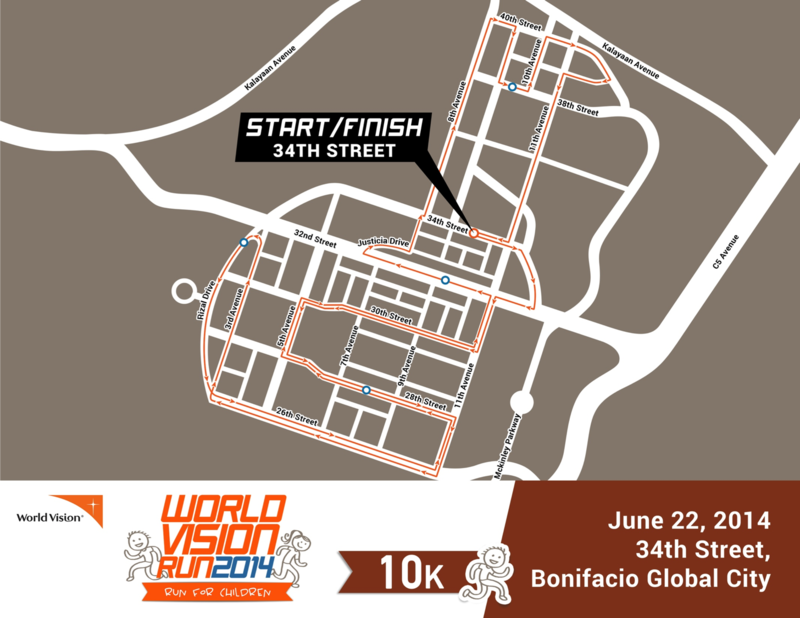 Delivery of race kits will start on March 31 . 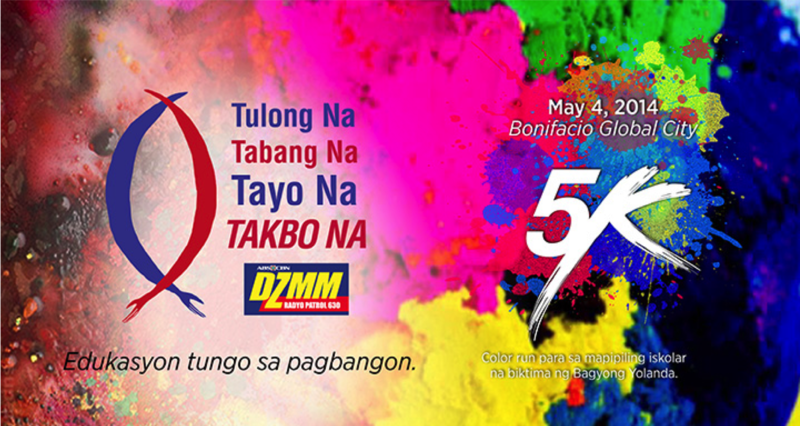 Log on to http://www.dzmm.com.ph/takbo to register. 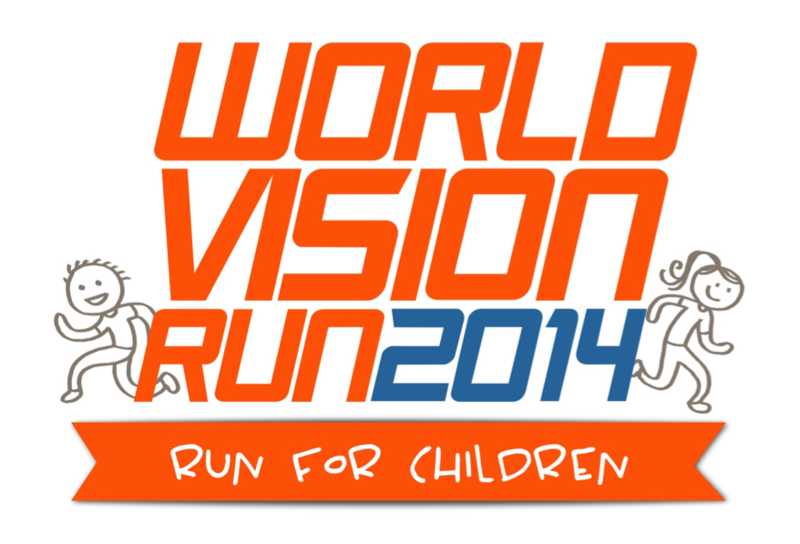 EARLY REGISTRATION: March 17 to April 4 ONLY!!! Special Rate is PhP 550! 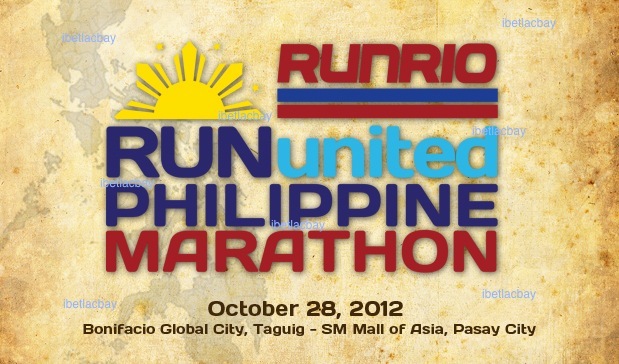 Mark your calendar runners, the 2013 Run United series is set to bring in more excitement and a lot of surprises to this year’s running calendar. Unilab Active Health (ULAH) and RunRio Inc. promise longer distances that are big on fun and prizes, starting off with 2013 Run United 1 on March 17 at the Mall of Asia grounds in Pasay City. Ever responsive to the runners’ feedback, Unilab Active Health and RunRio are now focusing on longer distances to be in step with the requirements of progressive runners who want to better their personal records and outdo themselves in every race. “We noticed a trend during the previous years’ races that the slots for longer distances get filled up faster. There were instances when we had to open up more slots. 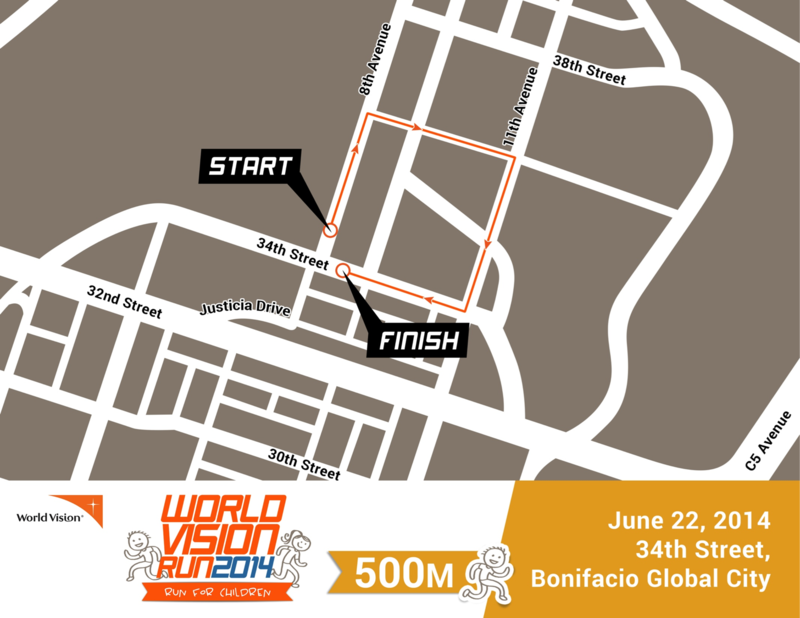 So, by focusing on longer distances, we will be able to accommodate more runners,” said Alex Panlilio, Head of Unilab Active Health. Thus, there will be no more 3km category in Run United, but it will retain the 500-meter dash for kids to make them start having an active lifestyle early on. The race categories for 2013 Run United 1 include 5km, 10km and 21km; for Run United 2 (10km, 21km, and 32km); and for Run United Philippine Marathon (10km, 21km and 42km). If runners loved the singlets of previous Run United races, they would definitely rave about the improved singlets this year, which are made of new fabric designed to help improve the performance and comfort of the runners. Better and useful items will still be part of the finishers’ token. And the unique united medal will still be given away to encourage participants to complete the series. Of course, the Unilab Active Health villages will still be jampacked with activities and freebies for the participants and their families. The complete Run United 2013 race schedules are as follows: Run United 1 on March 17, Run United 2 on June 2 and Run United Philippine Marathon on October 6. 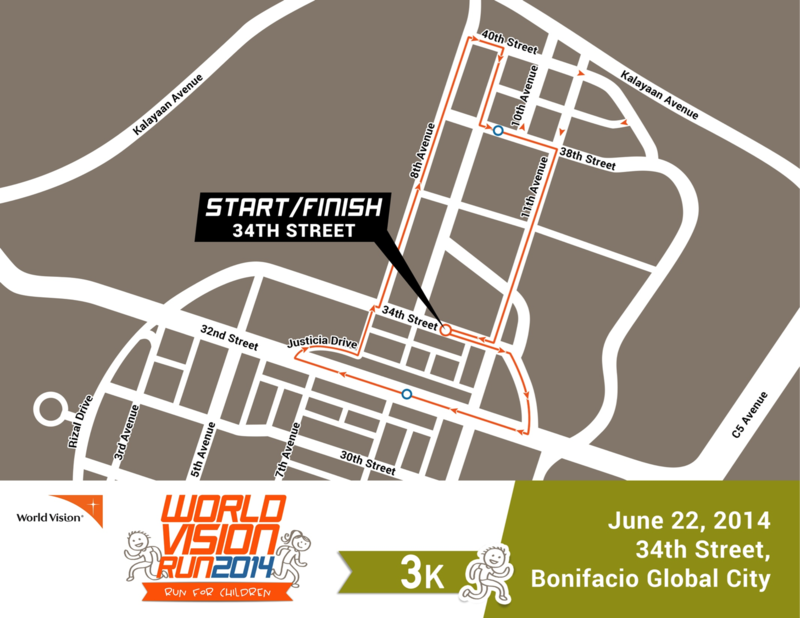 Prior to these, The Bull Runner Dream Marathon will kick off on February 24. For triathletes, Tri United 1 2013 on March 10, 2013 and Tri United 2 2013 on July 7, 2013 both will be held in Playa Laiya, Batangas. Tri United 3 2013 on October 26-27, 2013 in Subic and the fourth and final leg of Tri United will be fired off in Ayala, Alabang on November 24, 2013. Moreover, Unilab Active Health Duathlon will be on September 8 at SCTEX, Clark, Pampanga. R U ready to complete that medal?